Your partner in creating a stronger, bigger brand. care technology industries because we know them. Partner with us and let's create an Industrial Giant. 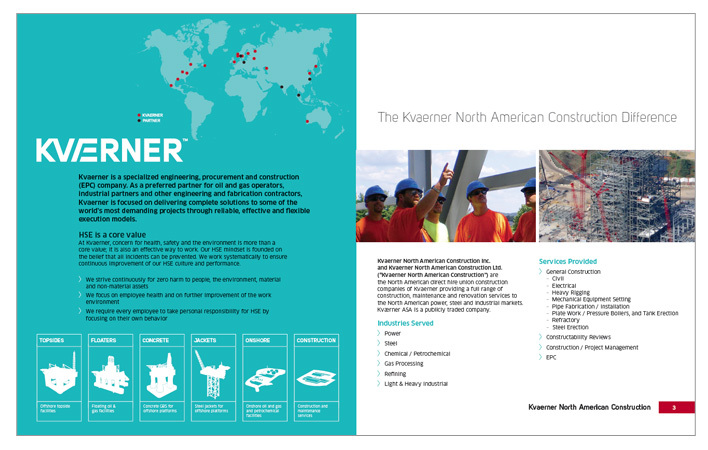 Kvaerner North American Construction Inc.
We reconstructed Kvaerner North American Construction's corporate brochure and other collateral materials to provide a design and messaging consistent with it's parent company, Kvaerner. 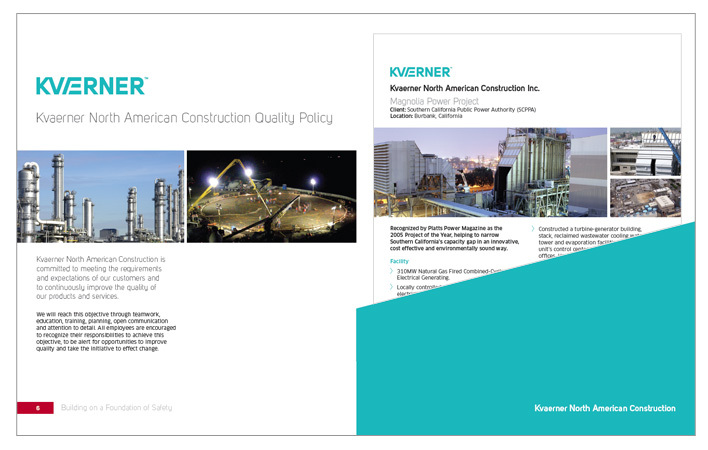 The brochure, with multiple project sheets, can be efficiently constructed to target specific industries and is used in presentations, proposals, meetings and trade show events. 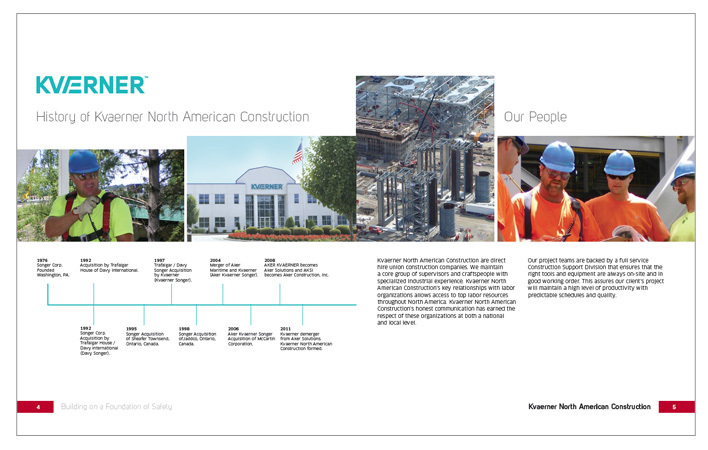 We also developed a slogan-"Building on a Foundation of Safety", which incorporates their everyday mindset into their advertising and marketing. 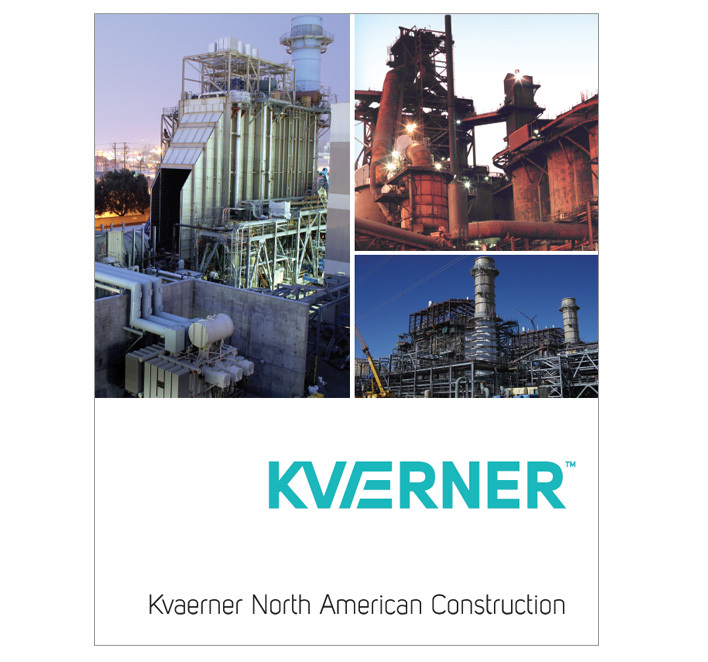 Kvaerner NAC is the premier industrial construction and maintenance firm to the U.S. and Canadian steel, power, chemical, petro-chemical and environmental industries. If you are interested in any of our website, SEO, video or advertising services, have a question, or think you can help us help our clients become industrial giants, contact us 24/7 with the form below, or call 412-508-8085 during normal EST (Pittsburgh) business hours. © Copyright 2016 Matthew James Creative, Inc.